If you want to escape Sydney's buzzling city life a walk through the Royal Botanical Gardens is a great alternative. Especially on hot days the park is a great place to spend some time in the shades or close to the water. Kalbarri in Western Australia has an amazing landscape with beautiful wilfdflowers, immense rock formations and a beautiful ocean. Just to see all these things you would need to spend at least two days here. And if you're done driving around there's one tourist attraction you should still visit; The Rainbow Jungle. 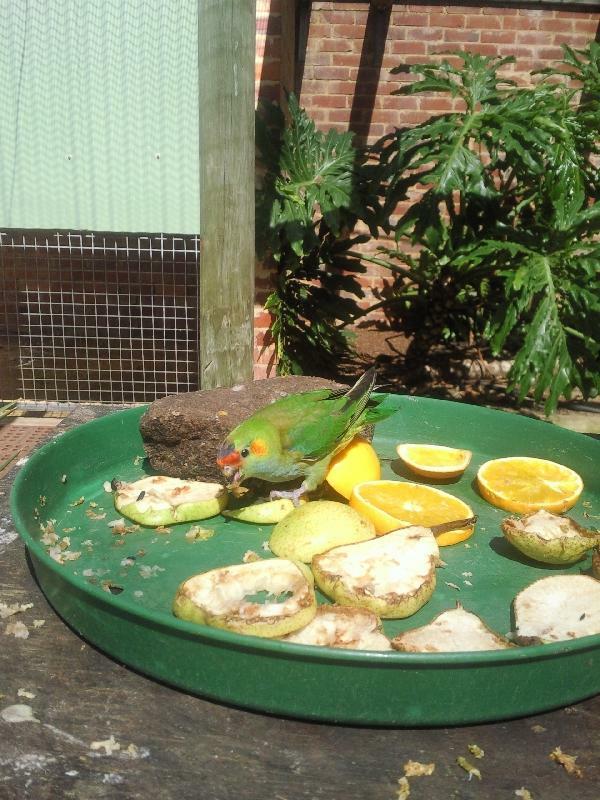 The Rainbow Jungle in Kalbarri is a zoo specially built for parrots and visitors can walk through several different habitats to see the zoo's parrots. From cockatoos, parrots and lovebirds to parakeets and sun conures, the Rainbow Jungle has them all! 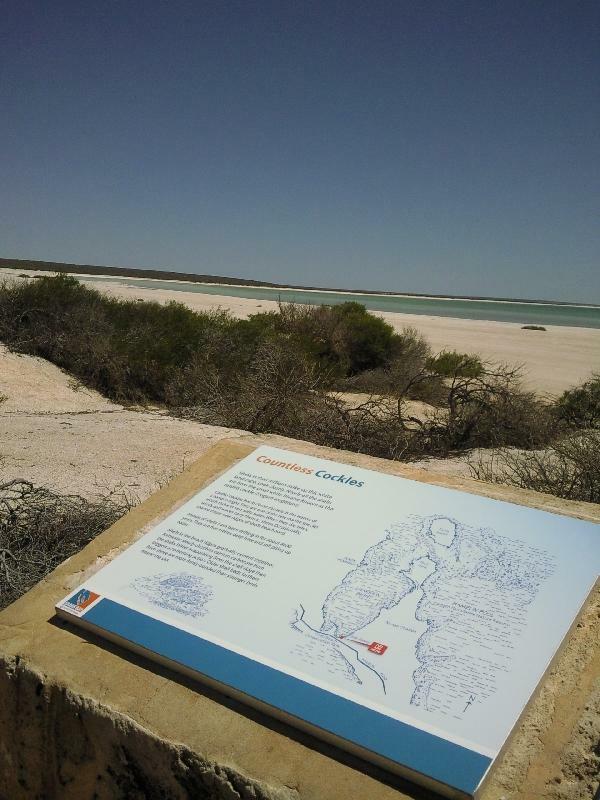 Shark Bay is an important heritage site in Western Australia and close to the seaside town of Denham. Within the site you will find several attractions like the stunning Shell Beach. This amazing beach is entirely made out of little white shells and hugs one of the most beautiful bays in the region. The water is crystal clear and reflects the white glow of the shells which is pretty magical. 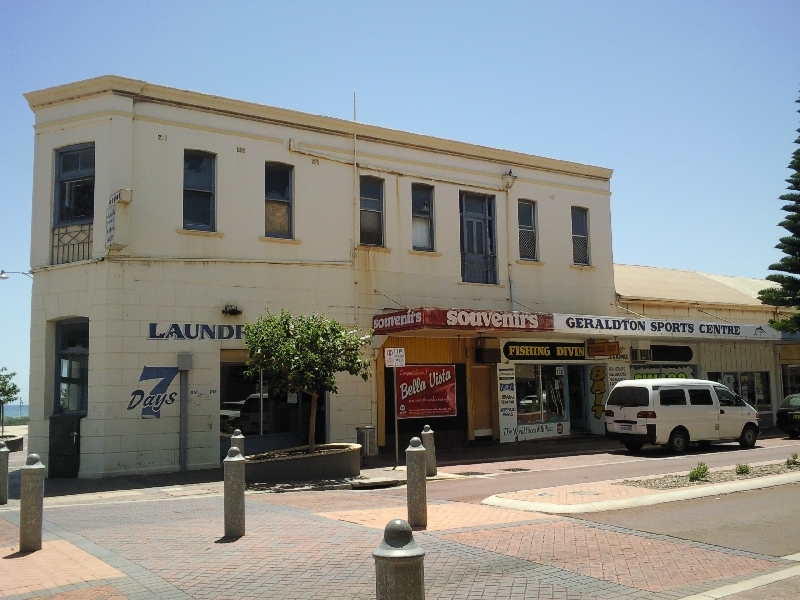 Geraldton is a good place to have a look around if you're travelling trough Western Australia because it is one of the bigger towns and a common stop on the Greyhound Bus service route.